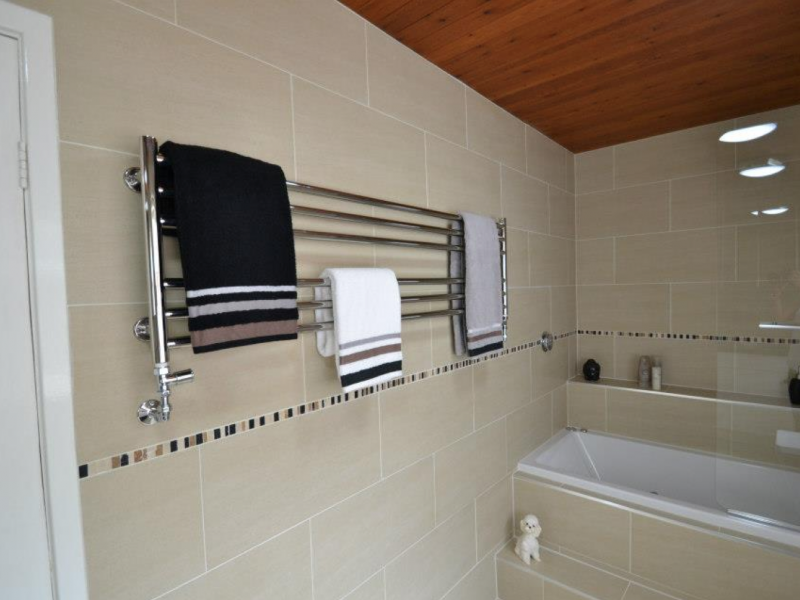 Newark Interiors specialise in the design, supply and installation of a vast range of luxury bathrooms, shower rooms and steam rooms, to domestic and commercial customers throughout Newark, Nottingham and the surrounding areas. With our huge selection of modern, contemporary and traditional designs to chose from, we have something to suit all tastes and budgets. 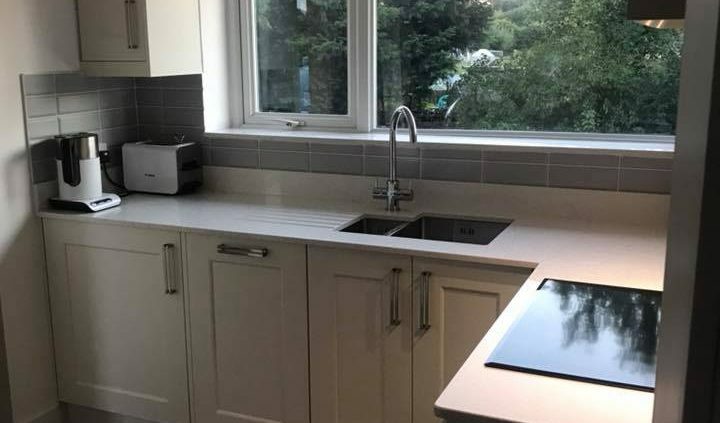 Whatever your requirements, we are happy to carry out jobs no matter the size and guarantee to supply bathroom that is unique to you and meets all of your requirements. 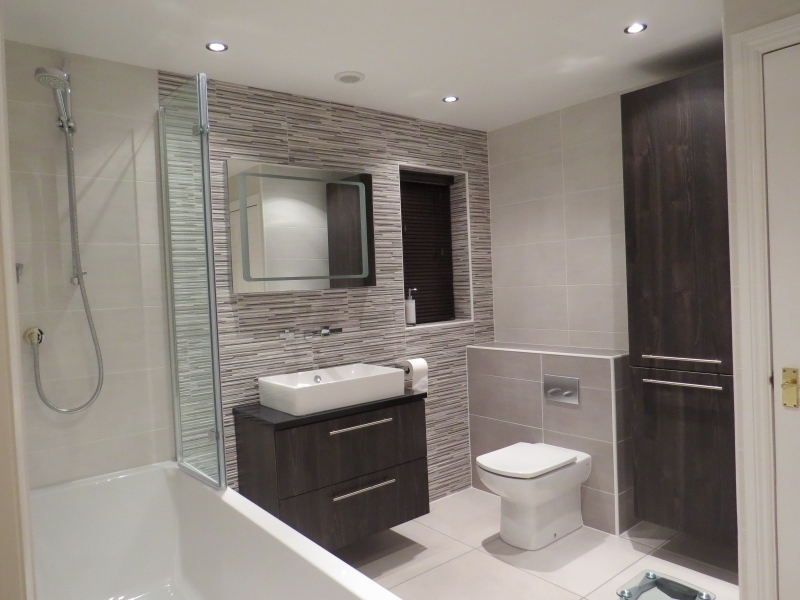 All bathrooms are completely project managed and all work is taken care of from tiling, plumbing, electrics and even building work if required. All bathrooms and installations are of the highest standard from start to finish, we offer exceptional quality work at very competitive prices. Our in-house design team ensure all of your specifications are matched and will create you a stunning unique bathroom that sets yours apart from anyone else’s. Following a visit to our well equipped showroom in Newark, a site survey is arranged where your requirements are discussed in your own home, as well as any small building alterations also being talked through. Computer generated images and plans are produced to help you visualise your finished bathroom. Plans can be revised as many times as necessary and at every stage of this process a detailed costing is produced. All projects, regardless of size, receive exactly the same attention and enthusiasm from our whole team. All of our designs incorporate the finest products available. Our partnerships with numerous leading European manufacturers, ensures we always have innovative ideas and the very latest products available. From start to finish, we guarantee you will be 100% satisfied.